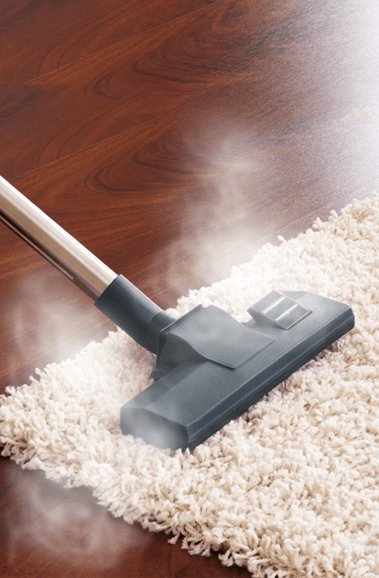 We are experts at bringing about holistic cleaning to all environments. The maids here possess supreme talents, discipline and training. We are not just another group of maids, we are a group of highly skilled support staff, supervisors and managers all working in tandem and bringing their individual brilliance into the job and to make sure that the job is done. Dubai is growing at an exponential rate, and it is the case that most working people are unable to find time to manage their household cleaning and working life simultaneously. The offices that are here cluttered with not only people but with a lot of other debris and mess because they are not able to clean themselves, and in the long run it will affect their productivity. The cleaning that is to be done should be done comprehensive and to perfection, and in this case, there is no better cleaning company you can trust other than Pickmaid. Other cleaning companies will only be able to make the appearance of cleaning possible, while not making it actually clean, but Pickmaid can do both and much more. 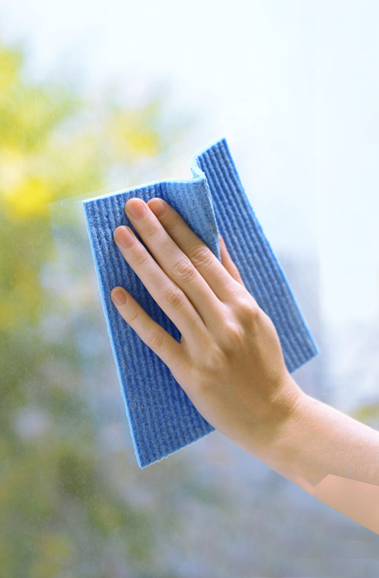 It is an obligation to us that the highest quality of cleaning should be provided to everyone in Dubai, and to have it working wherever they are staying or working in. Pickmaid have no prejudice or bias, we are specialists at everything and can clean any environment and have it looking beautiful and healthy to inhabit. We are here to help those residences and offices in Dubai and not to steal from them. We make sure that the services that we provide are available to you at the most affordable of rates so that it is possible for anyone in Dubai to hire us. We are a cleaning company for the people. Our professional maids will come around to your homes and offices, and will do the cleaning exactly the way you want it to be done. 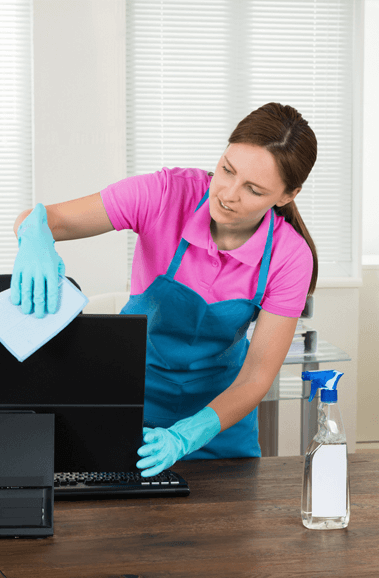 You can give the instructions right there on the spot, and the expert maids that they are will enable them to do the cleaning perfectly and on time and the end result will be your house or office looking the you had wanted it. 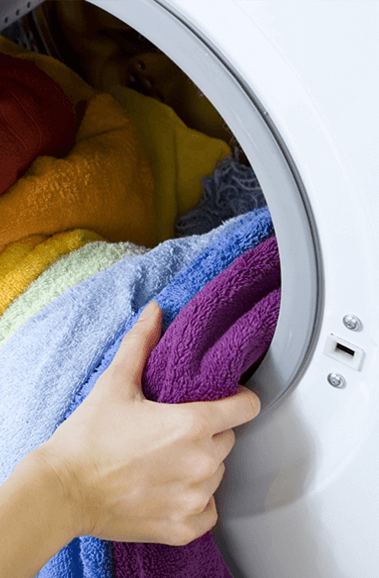 We are able to give you maid services not only to help you get the house that you want, we possess the maids who are versatile and skilled to give you other complementary skills, services such as laundry, ironing, and steam cleaning. 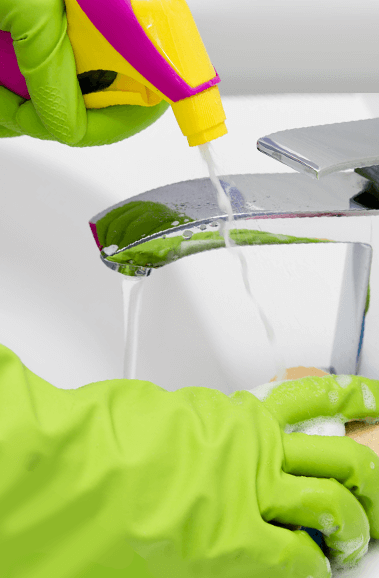 As cleaning companies in Dubai, we are also able to provide you other services apart from ones that are associated with cleaning. We can give other complementary services such as babysitters. All of the cleaners and employees here are recruited after a rigorous recruitment process with strict background checking. This ensures only the best people are hired for your babies. 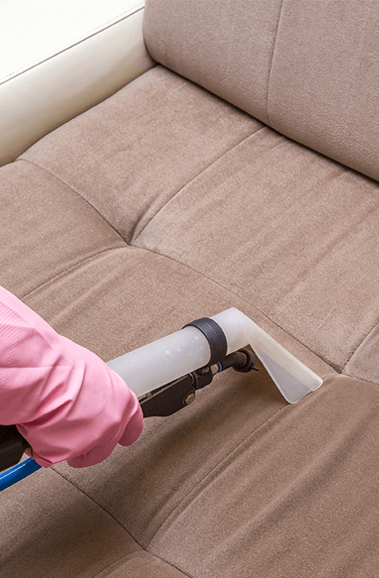 Pickmaid in Dubai is a venture to get through cleaning to everywhere it is required in Dubai and the UAE. The maids services and the maids who provide are at the core of our business, and it is our mission to become the go to name for cleaning all across the region.